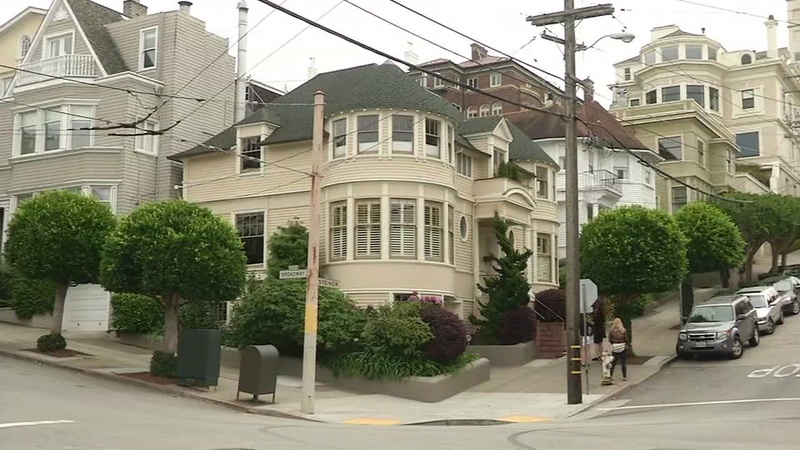 SAN FRANCISCO (KGO) -- The iconic Mrs.Doubtfire house in San Francisco has a new owner. The San Francisco Chronicle reports that the well known Victorian on Steiner Street in Pacific Heights sold for $4.15 Million in September. No word yet on if the new owners will allow fans on the property.